We’re delighted to welcome poet Joshua Seigal to Story Snug today. His book, I Don’t Like Poetry, illustrated by Chris Piascik, is shortlisted in The Laugh Out Loud Awards (Lollies). The Lollies were created by publisher Scholastic and celebrate the funniest children’s books in three age categories. I Don’t Like Poetry has been shortlisted in the Best Laugh Out Loud Book for 9-13 year olds category. We love reading rhyming picture books but I have to confess that I haven’t read a lot of poetry with my daughter, something that I now aim to change! Reading I Don’t Like Poetry gave us the opportunity to look at how poems can be structured in different ways and how they don’t always have to rhyme. We had lots of fun reading the book and my daughter stuck post-its onto the pages with the poems that made her laugh the most. With over twenty contenders it took us a while to decide which we thought were the funniest. You can see which ones we chose in Joshua’s interview. Hi Joshua. 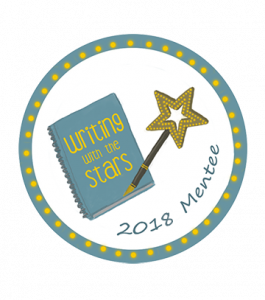 Thank you for joining us on Story Snug and congratulations on being shortlisted for The Lollies. 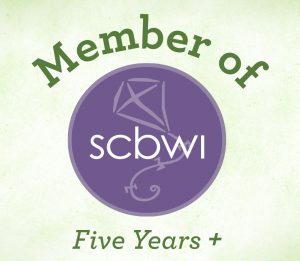 How / where did you find out that you had been shortlisted? My delightful editor at Bloomsbury, Hannah, told me. At first I thought she meant that I had won a lolly, and I love lollies so I was excited. But then she told me it was some kind of book award thing. Which I guess is cool too. It’s very cool! When did you start writing poetry? I wrote my first ever poem when I was five years old. It was about otters and it wasn’t very good. In fact, it was so bad that I didn’t start writing poetry again until I was about twenty. It’s good to hear that you didn’t give up. Do you have a favourite place to write? I like to compose poems in my head while I am in the shower. I also write on the tube. Actually, I write on paper, not the tube, but I like sitting on the tube (or, rather, on a chair in the tube), while writing on paper. Sorry, that was confusing wasn’t it. Just a bit! Where do you find the inspiration for your poems? I listen very carefully to the things people around me say. I also like to write about my dog. We noticed that there were several dog poems in I Don’t Like Poetry. It was impossible for us to choose our favourite poems but we particularly like ‘How to Make a Dog’ (especially the final line) and ‘Edible Bedroom’. The last line of ‘My Grandpa’s Beard’ also made us laugh. Which is /are your favourite poem /s from the book? My favourite poem is probably the title poem. I like that one because I often use it to teach people all about metaphors, similes and alliteration. It’s interesting that you like ‘How to Make a Dog’. I’ve only ever performed that once, and the audience groaned at the punchline! We think it’s a funny groanable punchline though! We had an interesting discussion about the fact that poems can have many different structures and don’t always rhyme. Do you favour a particular style of poetry writing? I like writing poems with punchlines. One of the reasons I got into poetry was via stand-up comedy, so a lot of my poems are essentially rhyming jokes. Do you find writing in rhyme comes naturally to you? I think it does. I think language is one of my strengths. But I very often have to use a rhyming dictionary! One of my most important pieces of advice to poets is not to feel shy about using a rhyming dictionary; you can find lots of them online. 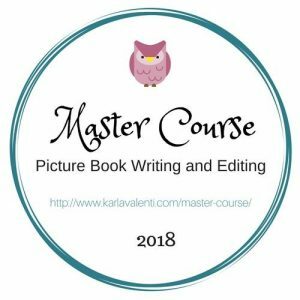 It is not cheating, and it can really help with your writing. My other piece of advice, of course, is that poems don’t have to rhyme! Are there any particular poets who have influenced your work? Michael Rosen, John Hegley, Kenn Nesbitt, Colin McNaughton, Philip Larkin, Tim Key, Roger Stevens, Brian Moses… the list goes on. We always like to know how our guests became authors / illustrators. How did ‘I Don’t Like Poetry’ come to be published? I went round to Bloomsbury and chained myself to the railing outside their door. I said I wouldn’t leave until they gave me a contract. I am editing a collection of funny poems for Bloomsbury, and have one or two other things in the pipeline too. It’s a bit painful actually, so I might have to call a doctor to remove them. We would love to know which book(s) you would nominate for a Lollies Award. 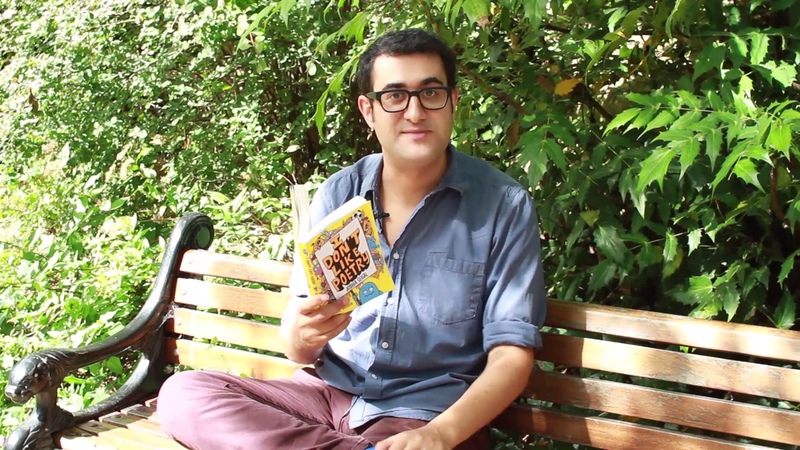 Do you have a favourite funny book (or books) that you would like to see on the shortlist? My favourite books of all time are the Adrian Mole books. They literally make me howl with laughter. I agree! I read all the Adrian Mole books when they came out, they’re really funny! Thank you so much for answering our questions Joshua, we definitely want to read more poetry now! Good luck in The Lollies! 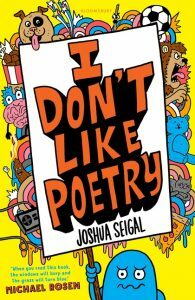 Joshua Seigal is a poet, performer and workshop leader who spends his time visiting schools, libraries and theatres around the country and beyond. He has taken critically-acclaimed poetry shows to the Edinburgh Festival Fringe, but usually ends up performing in front of his mirror, using a hairbrush as a microphone. You can read about all the other books shortlisted for The Lollies and hear more from their authors and illustrators on the following blogs. Stay up to date with Lollies news on the Twitter hashtag – #Lollies2017. 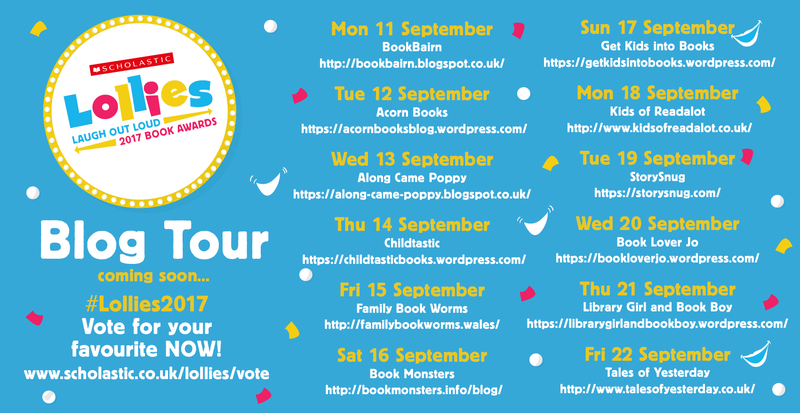 Voting for The Lollies is open until 8th December 2017 and the winning book in each award category will be decided solely by children’s votes. 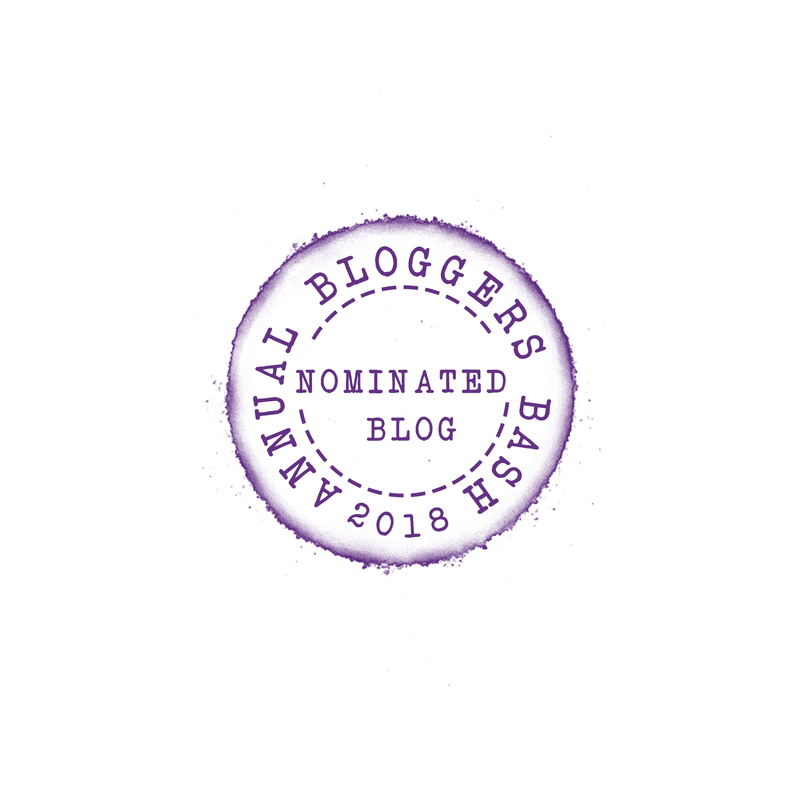 So check out all these great blogposts then vote here! The title could apply to my son, so I am thinking of trying this book. I’m not a big poetry reader myself, but I want to encourage him to read widely and this might open his eyes a little. Reading I Don’t Like Poetry has made me realise that we need to widen our reading repertoire and particularly read more poetry too. I chuckled the whole way through this post so in all likelihood these poems would be a hit in our household! What an interesting read! This is one of the few books on the shortlist I haven’t read! I love The Best Medicine, Hamish and the Never People and Eddy Stone and the Epic Holiday Mash-up. I’m reading The Best Medicine now, it’s very different to anything I’ve read before. So glad to hear that you’ve regained your love of poetry, it’s really sad when schools negatively influence your view of a subject. It’s a really funny interview, we love the Tube answer! Hi Catherine, I love the way Joshua’s humour shines through in this interview, and I can imagine it shining through in his book too. The only form of poetry I read to my children was the Rupert Bear books, where it was written in rhyme or normal language and the Winnie The Pooh book of poems. It’s a shame they are all grown up now as I’m sure we would have enjoyed this book… A big congratulations to Joshua for being shortlisted for a Lolly!